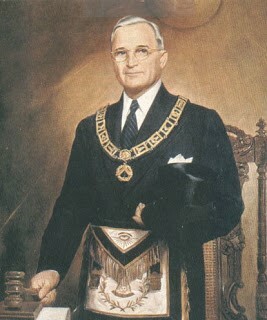 Harry Truman was initiated into the Brotherhood at Belton Lodge No. 450 at the age of 25. Just two years later, he became Master of Belton Lodge No. 618, a newly established lodge that chose to separate itself from 450. Both lodges were located in Missouri, where Truman was born and raised. Harry Truman spent most of his youth farming alongside his father. A member of the working class, he had little money for luxuries and did not attend college until he was nearly 40 years old. He did not complete the law degree he started and it the only president to have served in office without a higher education. What Truman lacked in formal college training, he made up for with perseverance and conviction. He servedwith the National Guard for six years, and joined World War 1 as an officer at the ripe age of 33. Although he was older the most, he excelled at his job and soon became the commanding officer of Battery D, a field artillery battery. Truman, or "Captain Harry", led 200 soldiers at this time, from 1927 to 1918. In 1934, in the midst of the Great Depression, Harry Truman was elected to the Senate. It was the start of his political career. During his first term in office, he voted for nearly all of FDRs New Deal initiatives, but his own political gains remained largely unremarkable. 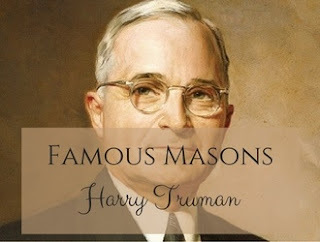 His political successes began to climb at the start of the Second World War, when he formed The Truman Committee to investigate rumors of fraud and waste in the war effort. 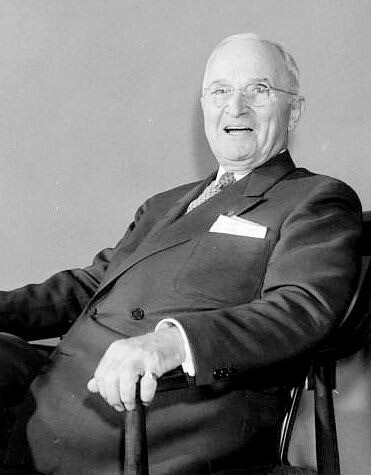 Truman became a well-known and well-liked figure during this time. In 1940, Truman was elected as the 97th Grand Master of Masons in Missouri, a position he held until October of 1941. Four years later, Truman was sworn in as vice president of the United States under FDR, who was serving an unprecedented fourth term. However, that year, FDR suddenly passed away, leaving Truman in the midst of a war he was largely unprepared for. Quoted as saying "I felt like the moon, the stars, and all the planets had fallen on me," Truman suddenly learned of the Manhattan Project which had produced the world's first nuclear weapons. In the wake of the destruction which had already befallen Europe, Truman made the difficult decision to use nuclear bombs against Japan. 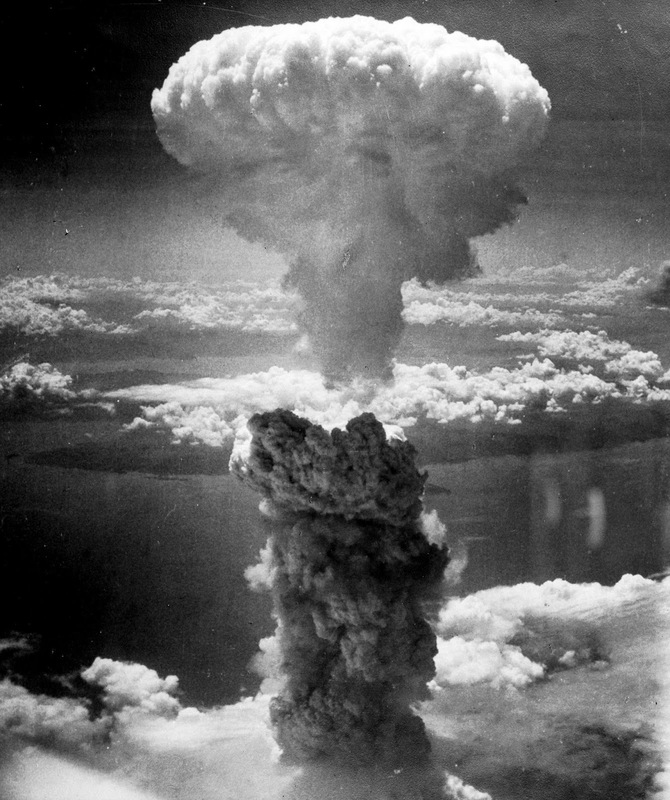 August 6 and 9, 1945, Truman ordered atomic bombs to be dropped on Hiroshima and Nagasaki in order to end the war as quickly as possible and avoid ongoing destruction like there had been in Europe. Immediately following World War 2, tensions with Russia increased. It was the beginning of the Cold War, a 44-years long tension between the Soviet Union and the United States and its allies. 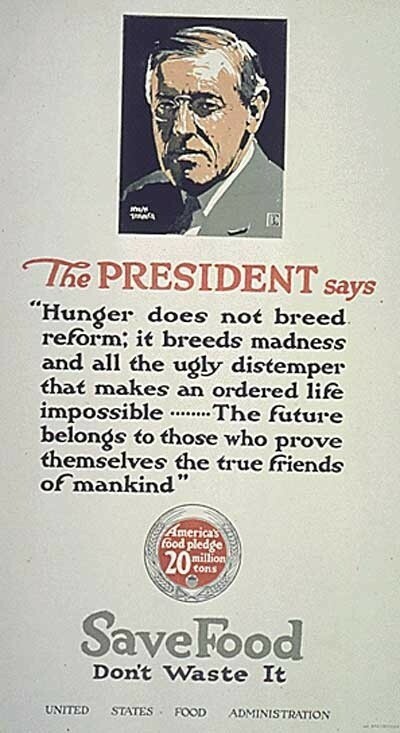 In order to rebuild alliances, Truman passed the Truman Doctrine, which committed the United States to providing economic, military and financial aid throughout all of Western Europe. In 1948, Truman integrated the U.S. army, which helped pave the way for the Civil Rights movement. Truman's approval ratings were high. When North Korea attacked South Korea in 1950, the U.S. was unprepared for intervention, but feared that not intervening would threaten the security of Europe. In an effort to divert another large-scale invasion and subsequent war, Truman sent troops to South Korea's aid, where they spent 18 months in a war with North Korea and China costing more than 30,000 American lives and spending more than $50 Billion. In 1953, Truman wisely stepped down from the presidency. He returned to Independence, Missouri and lived a quiet and long life. On May 18, 1959, he was presented his 50-year Freemasonry award. He died the day after Christmas in 1972 at the age of 88.